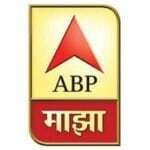 ABP Maza is a 24 hour free to air news channel owned by ABP Group. 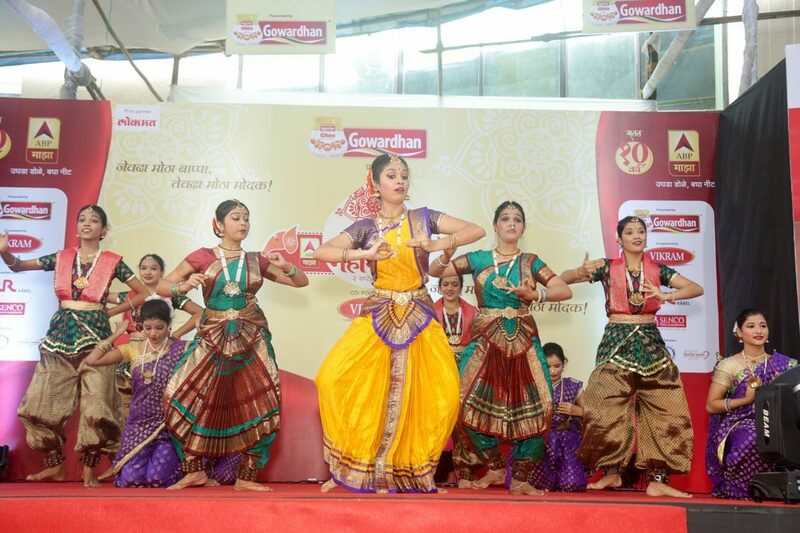 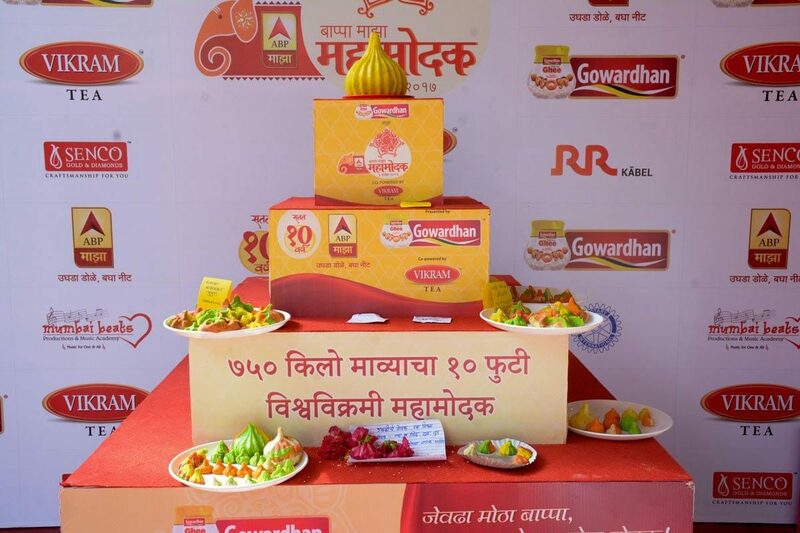 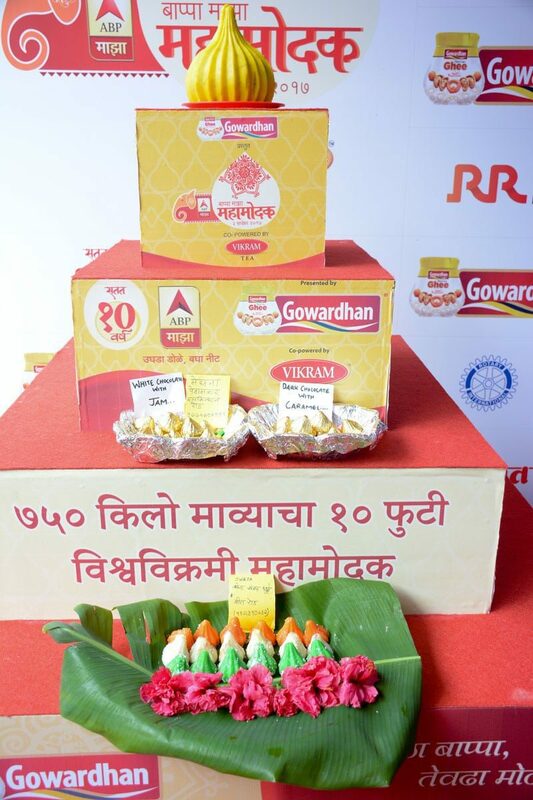 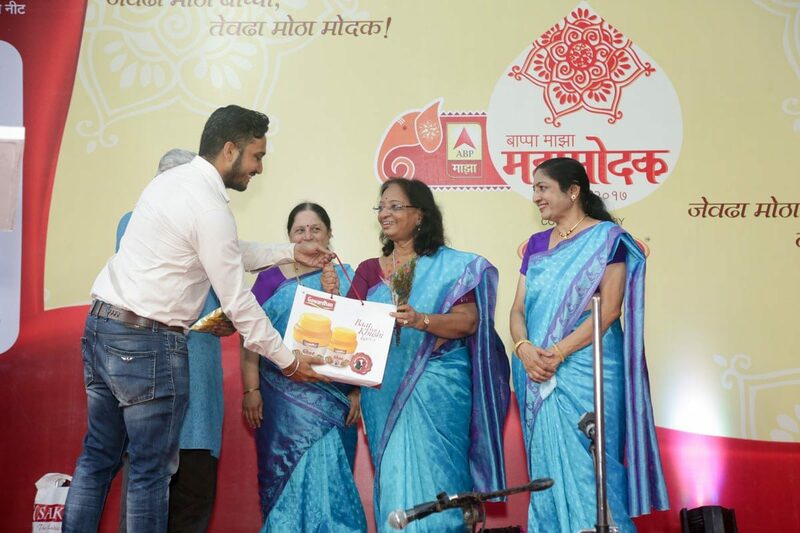 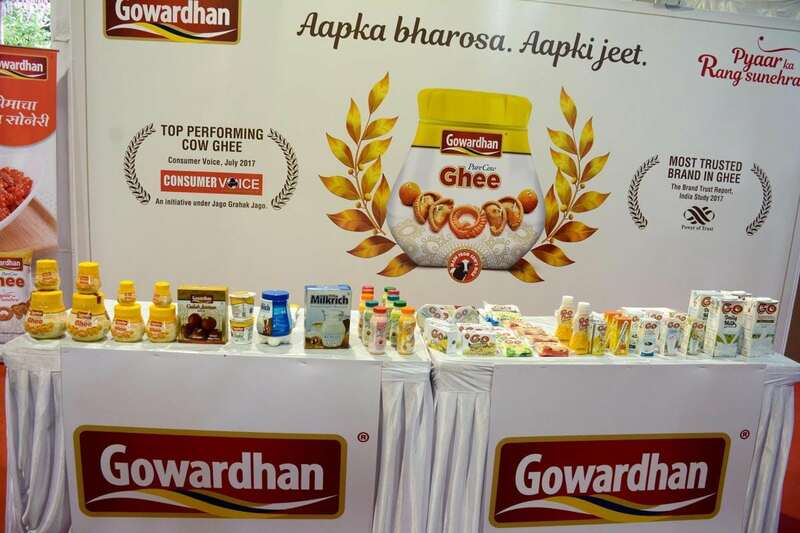 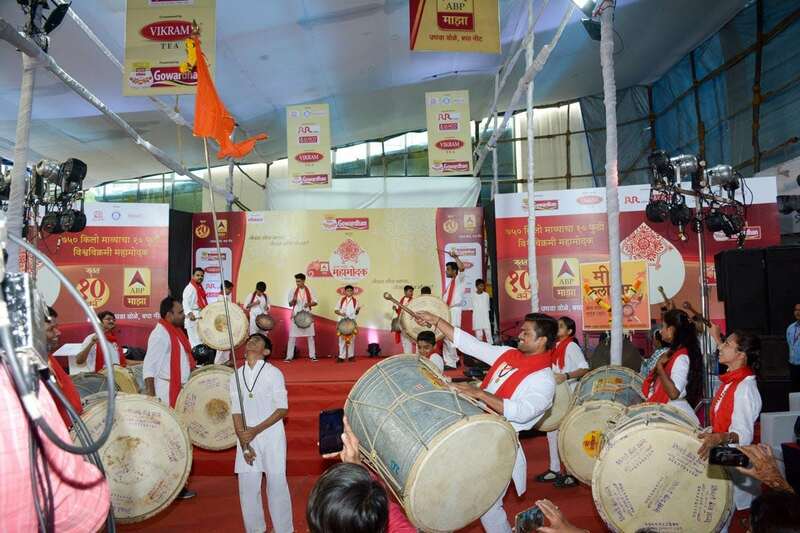 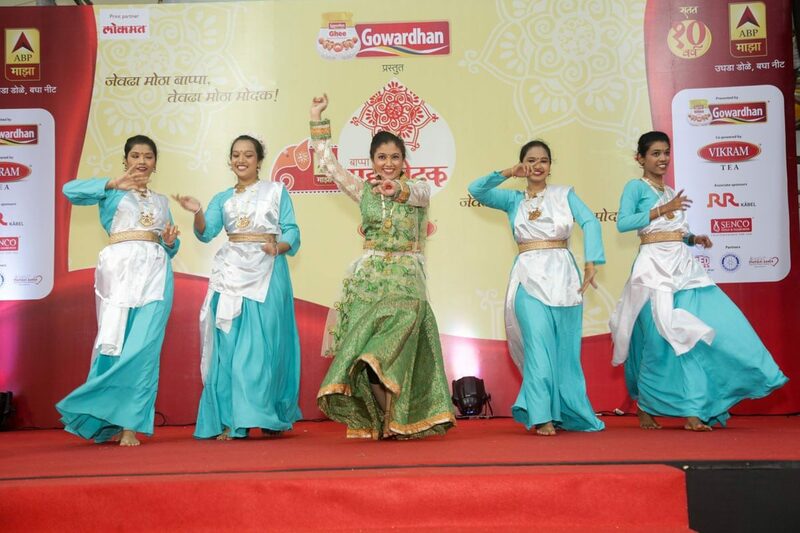 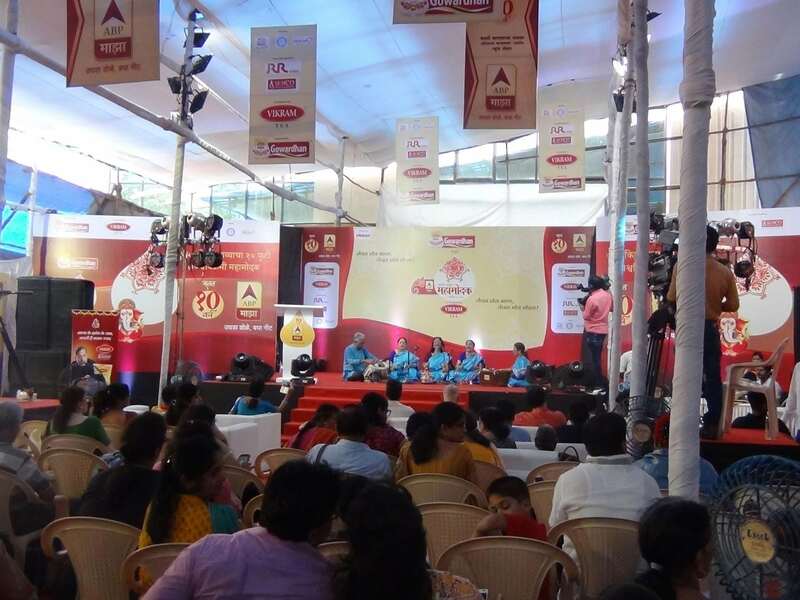 The on ground objective of the campaign ‘Maha Modak’ was to create a buzz, increase the viewership and ratings, increase top of mind recall and associating the creativity with the channel. 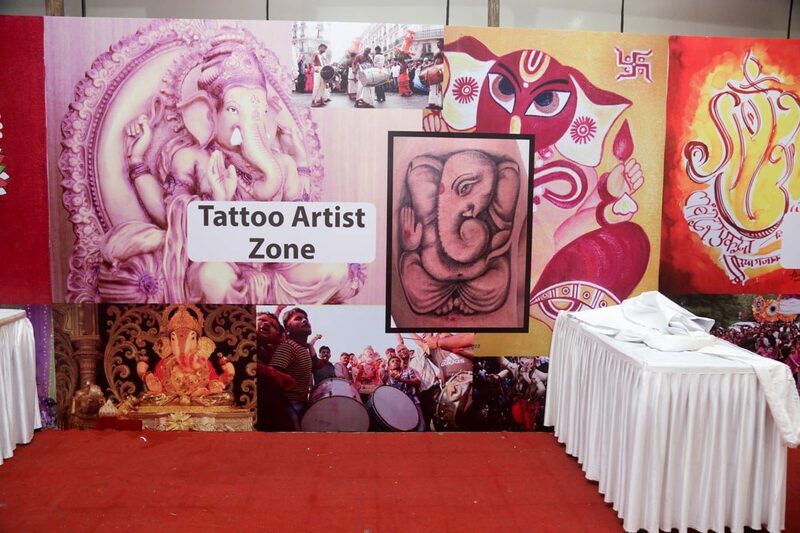 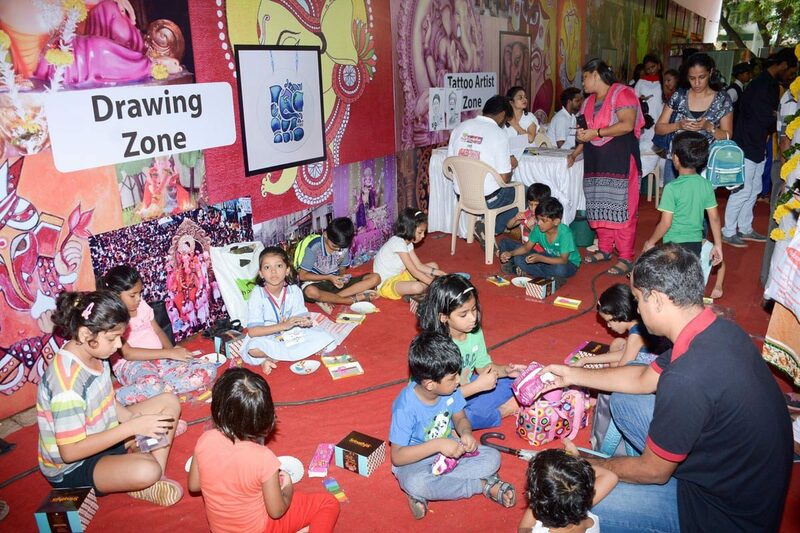 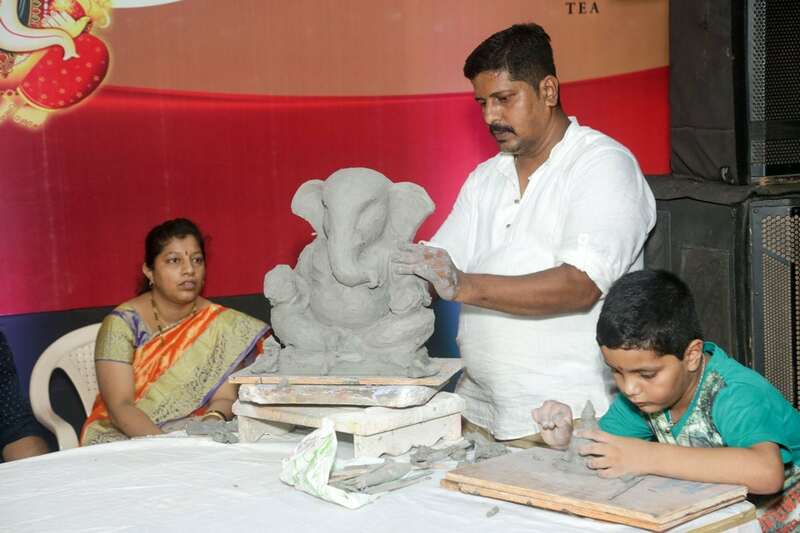 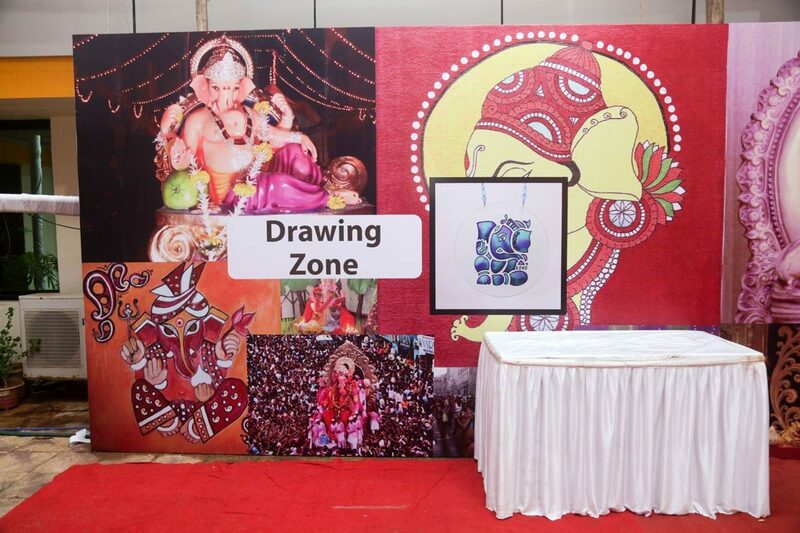 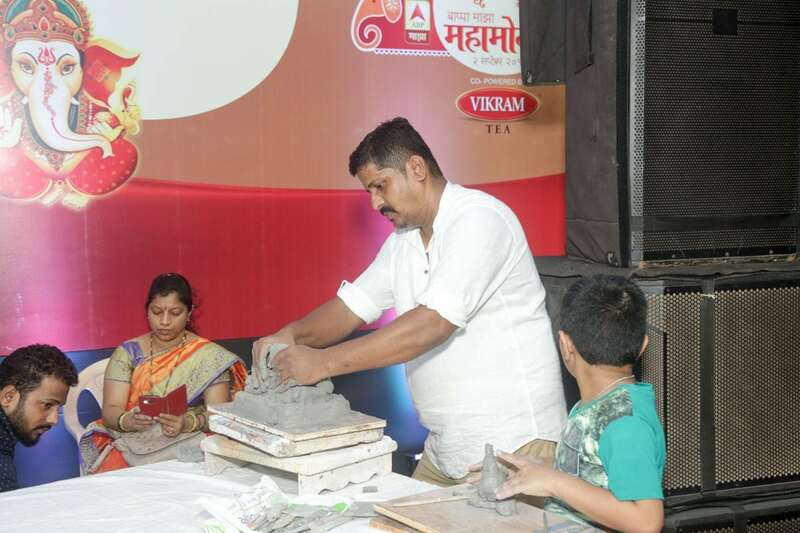 The target audience were people from Mumbai who enjoy and love the Festival of Lord Ganesh. 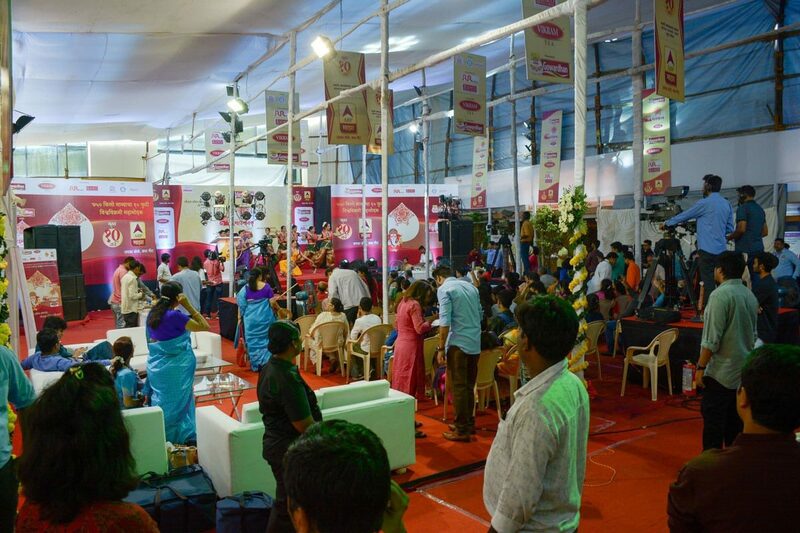 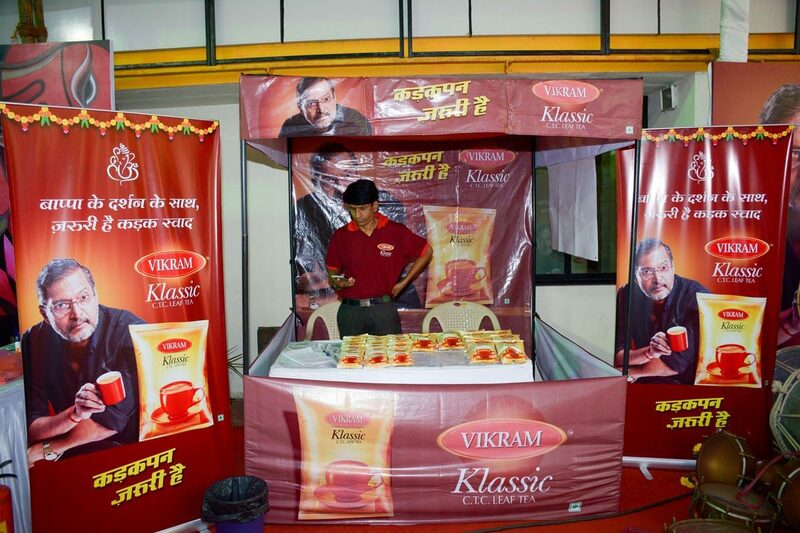 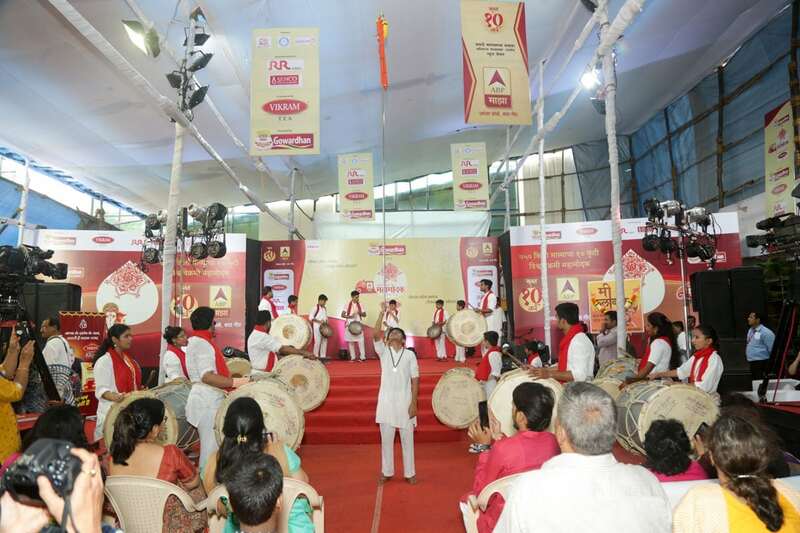 RW Promotions has worked for such festivals every year. 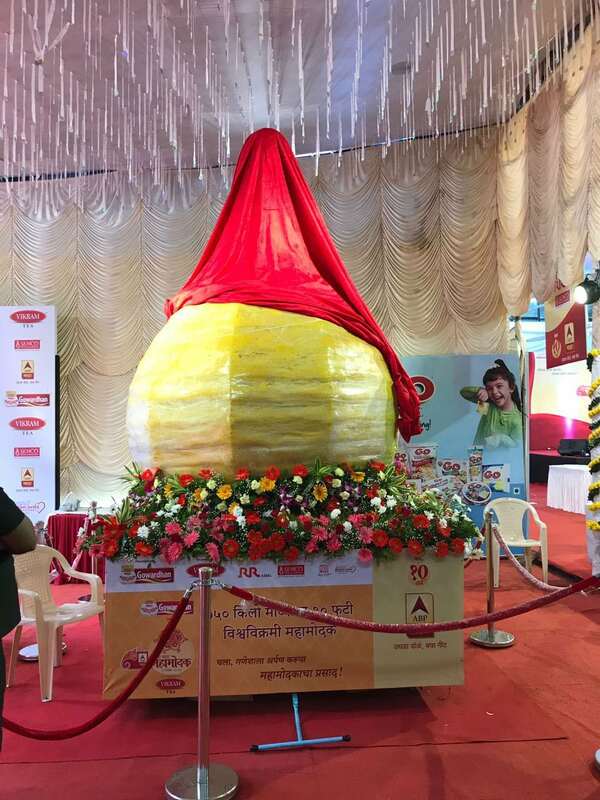 So it wasn’t tough to come up with idea of creating a maha modak which was 12 feet high and 6 feet wide, weighing nearly 1000 kilograms during the Ganapati Festival. 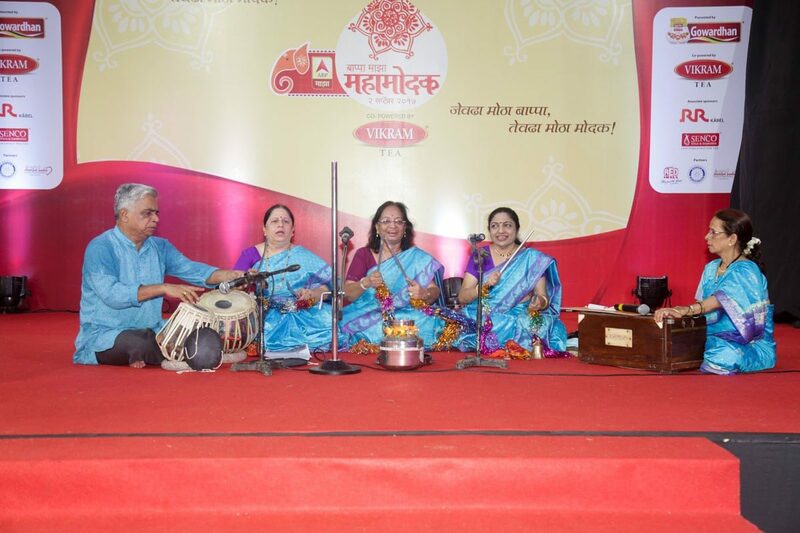 This event was held in ‘Ravindranath Natya Mandir’ in Prabhadevi, Mumbai. 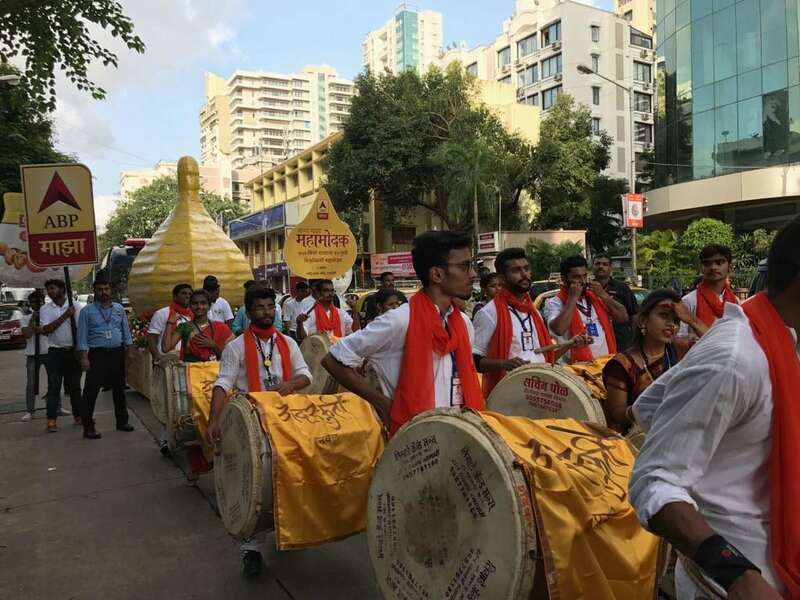 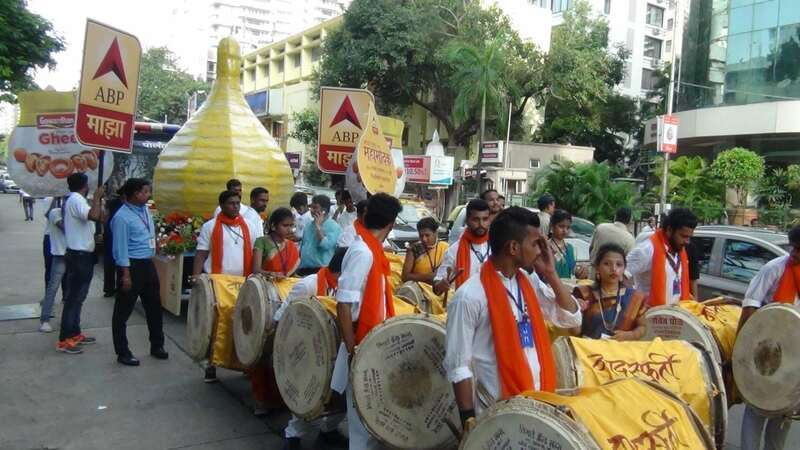 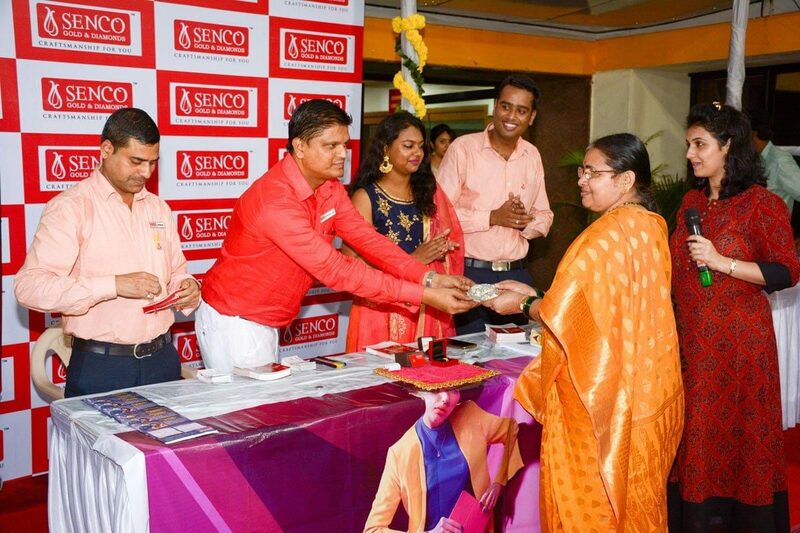 Marathi celebrities were present for inauguration and cultural activities during the day, which was followed by a procession with 120 dhols in the evening to the Siddhivinayak temple in Dadar. 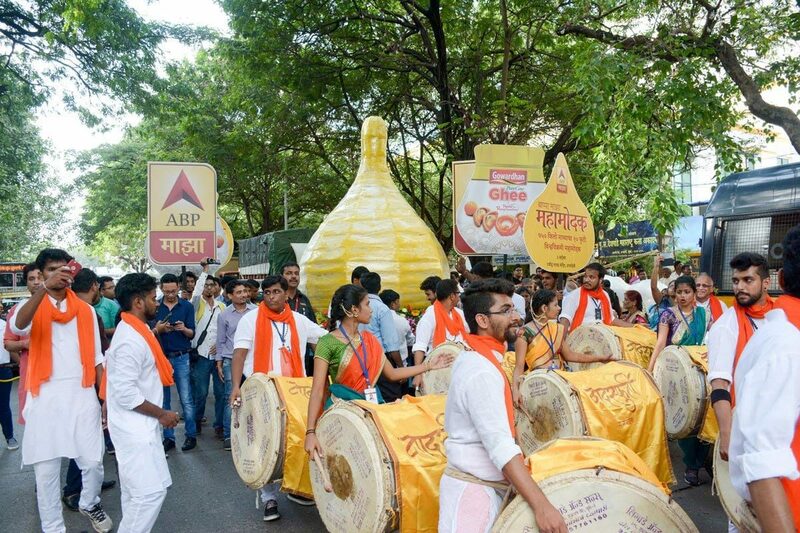 A sample of maha modak with proper security accompanied the procession. 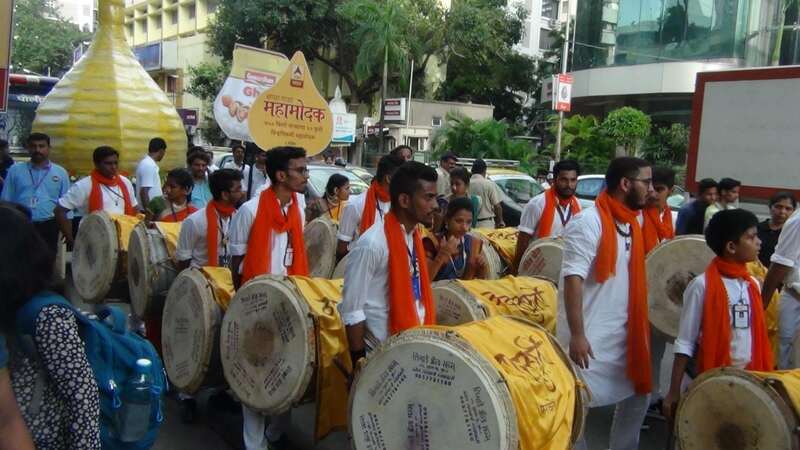 Maha modak was later distributed among the devotees making the campaign successful.